A teenager wanted for his alleged role in the death of an elderly handyman in Southwest Philadelphia has turned himself in to police. 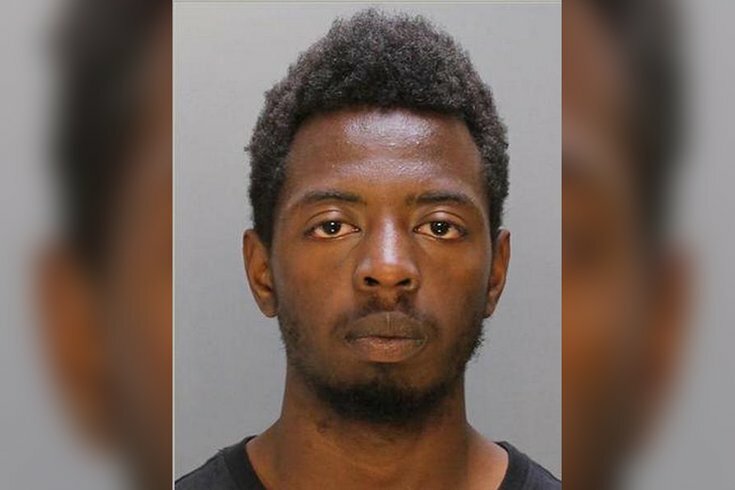 Quintis Clark, 18, of the Holmesburg section of the city, surrendered to authorities Monday at 9:50 p.m. The incident occurred May 31 around 1:35 p.m. on the 6300 block of Theodore Street when officers visited the home of 78-year-old Joseph Daly to perform a wellness check. Officers found Daly's bloodied body and evidence that he had been beaten and strangled to death by an intruder. The victim's vehicle, a 2003 Ford E150 van, was discovered missing. It was later recovered on June 2 at the intersection of Griscom Street and Oxford Avenue in Frankford. An arrest warrant was eventually issued for Clark. Clark was charged with murder, criminal conspiracy, robbery, burglary, theft and other related crimes.